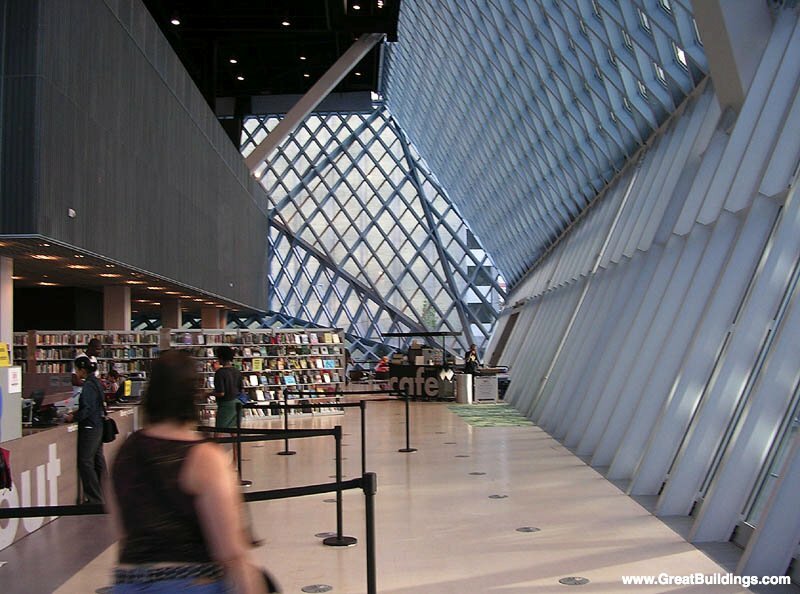 In light of our impending move, I've been working really hard to not buy books (our shelves are burgeoning already and groaning from the triple shelving system I've implemented to keep books off the floors) and because have a King County library card, why not? Thus, my dilemma has been how to make sure I can remember books from Amazon while on my library web site adding books to my wish list. Jon Udell's handy Library BookMarklet saved the day (from 43 Folders; see blogroll) and my sanity. So kudos to Jon Udell.